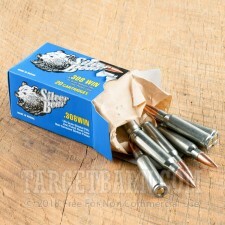 If you shoot a lot of .308 Winchester, your wallet is probably feeling a little lighter lately. 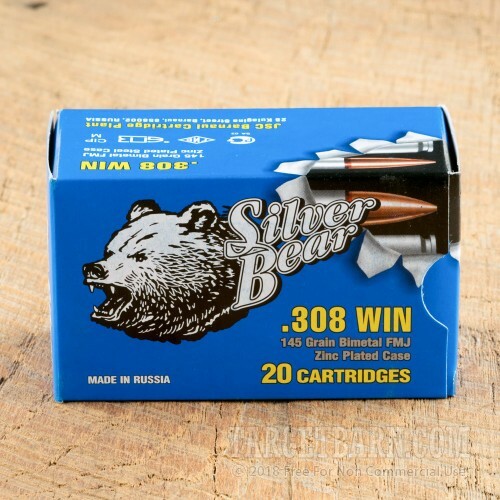 Keep your costs down with this 500 round case of .308 ammo from Barnaul's Silver Bear series! 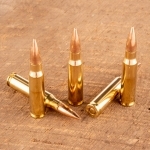 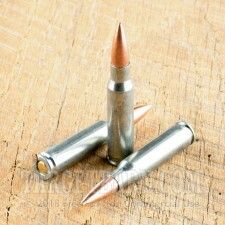 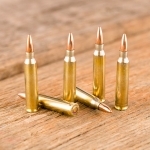 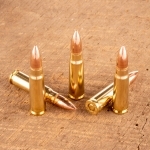 Each round in this case fires a 145 grain full metal jacket bullet. With a muzzle velocity of 2,742 feet per second, this ammo produces ballistics comparable (though not quite identical) to those of M80 mil-spec ball. 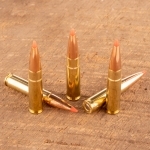 Barnaul ammo is made in Russia using non-corrosive Berdan primers and zinc-plated steel cases.